Want to be the envy of your neighbourhood this BBQ season? Master the art of grilling steak, starting with this simple prepping technique. 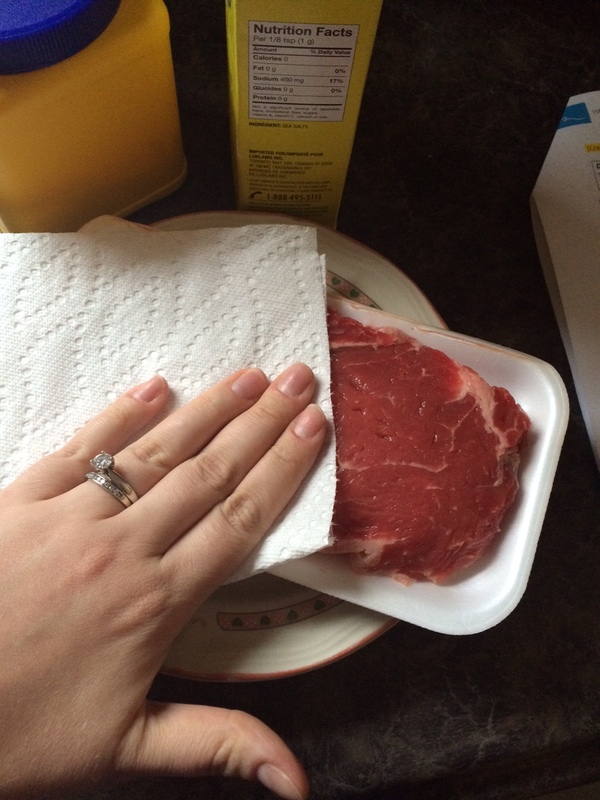 Pat the steak dry using Tiger Towel®. 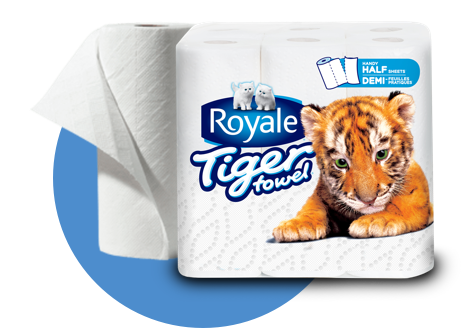 This removes surface moisture, helping the meat to brown (which delivers better flavour). Brush both sides lightly with olive oil, then sprinkle a generous amount of kosher salt and ground peppercorns on both sides. Once seasoned, let the steak sit at room temperature for about 40 minutes before grilling. BBQ the steak to your preferred level of doneness and allow it to rest before eating. This allows the meat’s juices to redistribute themselves so that your steak isn’t dry and tough. 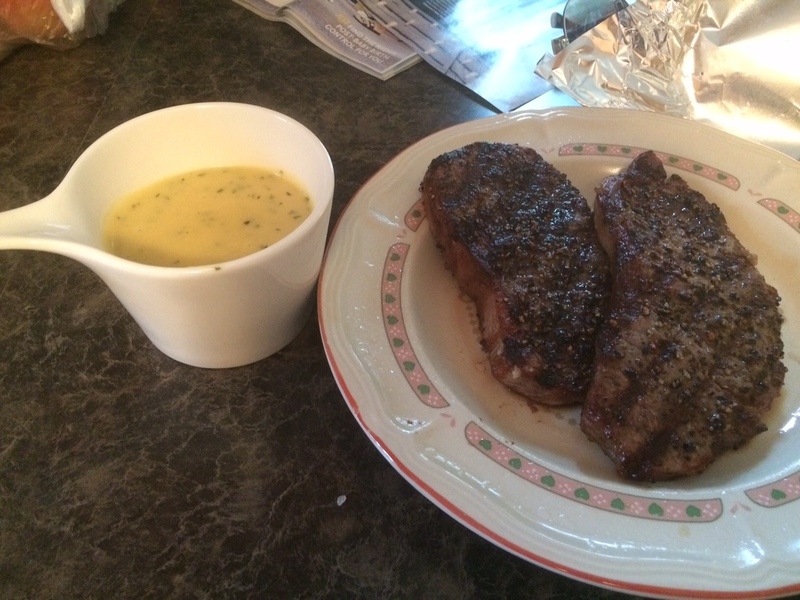 BONUS: Pair your steak with a saucy side like Béarnaise, Peppercorn, Blue Cheese or BBQ sauce. Visit foodnetwork.com for great recipes!